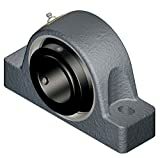 Mounted spherical roller bearing assemblies consist of a sealed and lubricated inch spherical bearing with setscrew or adapter mount locking system. 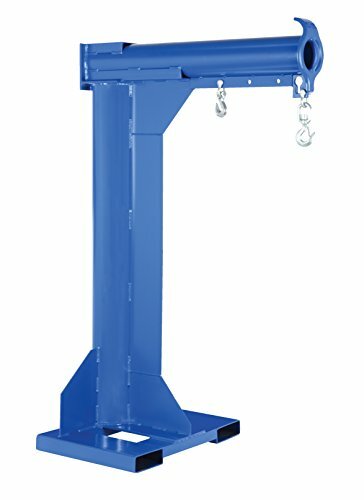 They’re combined within quite a lot of housings types, mounting styles and housing materials. 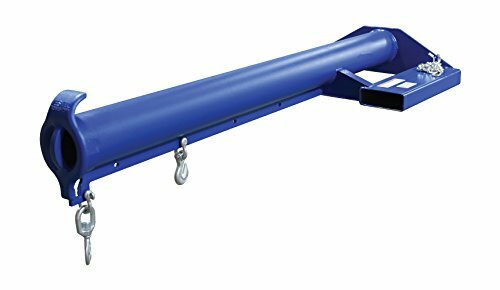 The Sealmaster performance mounted roller bearings grip the shaft with an advanced adapter mount system (patent pending), for fast installation and removal. Our advanced integral locking system contains axial cap screws that will let you mount and dismount the bearing from one side. 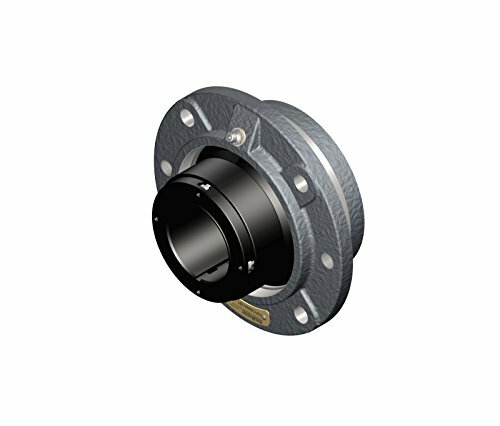 The result: this highly engineered locking system requires less force and installs as much as six times more quickly than competitive bearings. 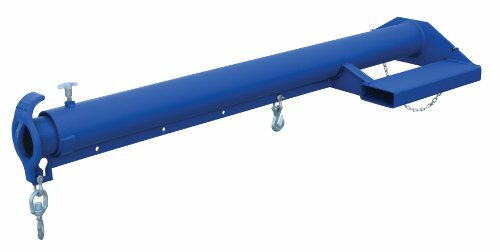 Sealmaster Mounted Spherical Roller Bearings are also shaft in a position and require just a hex key and torque wrench to put in; no special tools or feeler gauges are required.